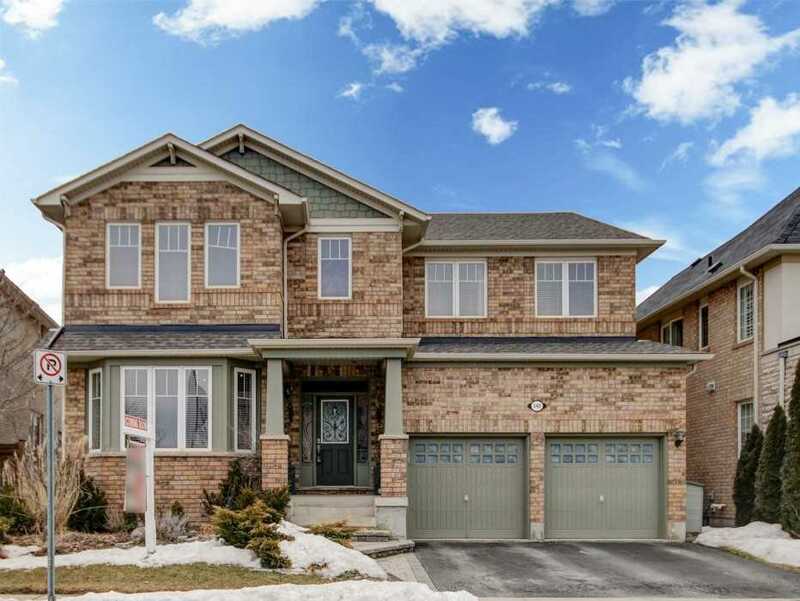 Great Gulf Built Popular 'The Spruce' Model In Most Prestigious 'Arbor Peaks' Neighborhood Of Newest Ford Community; 2250 Sf Open Concept Conventional Layout W/Premium Brick, Stone & Stucco Elev. 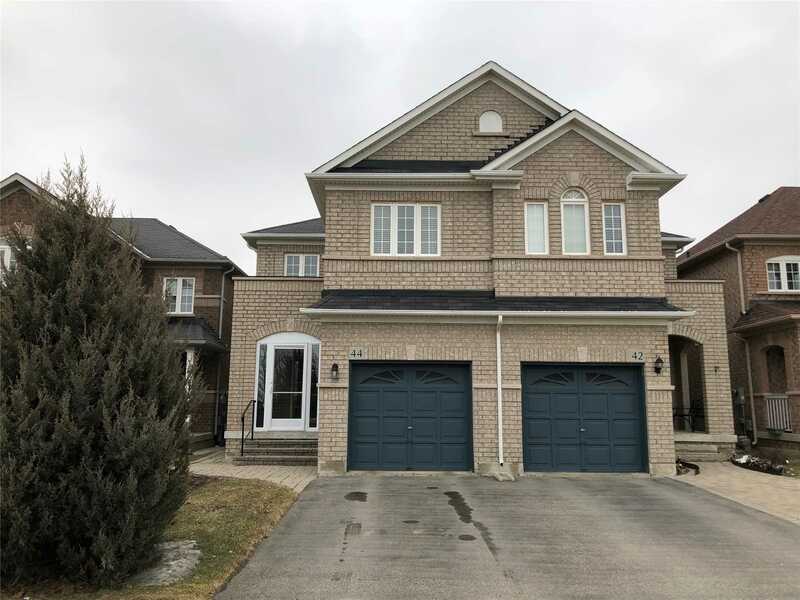 & Over $50,000 In Upgrades Aps Including 9' Ceiling On Both Main & 2nd Flrs, Hardwood Flrs In Living, Dining & Family Rms, Upgraded Cabinetry & Stone Counter Tops In Kitchen & Bathrooms, Hardwood Staircase W/Iron Pickets, Bigger Window In Basement & Much Much More! 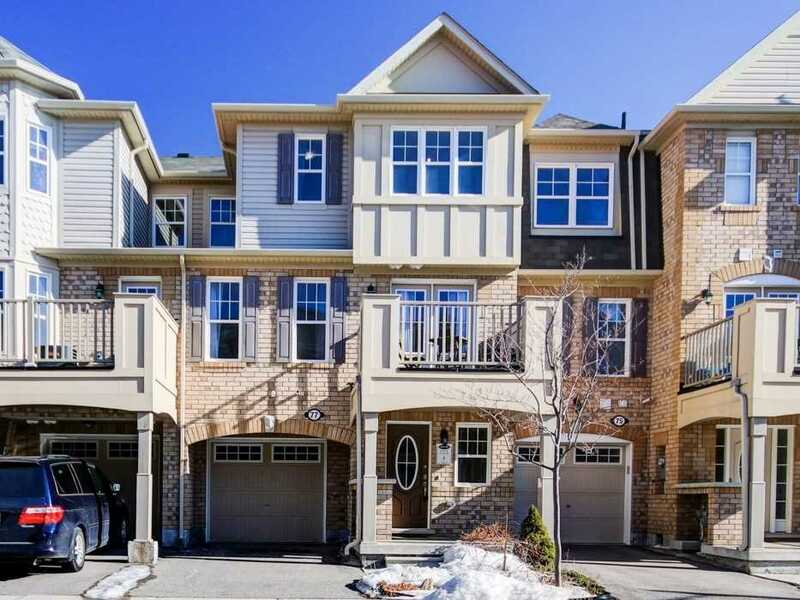 Mattamy's Energy Star Rated 'Woodbine' Model ~1356 Sq Ft Townhome Located On A Quiet Street & Close To Park. 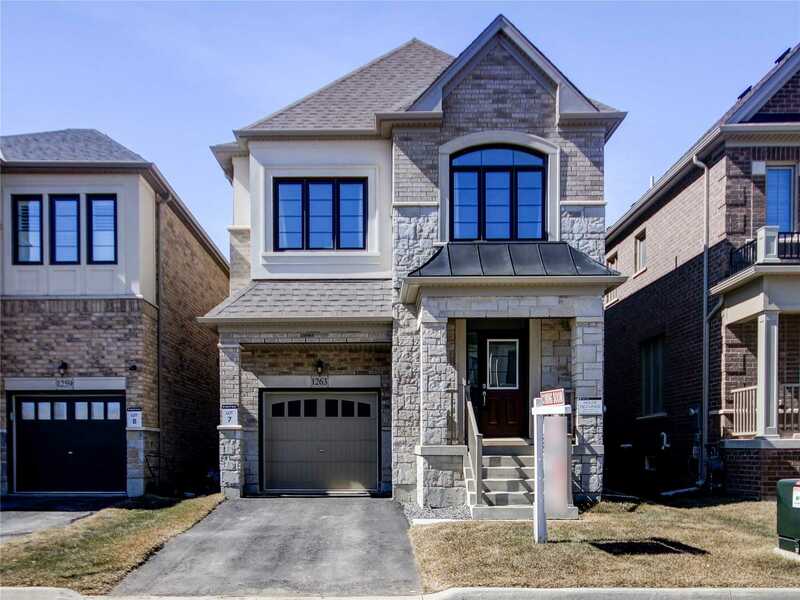 Open Concept Modern Layout With Hardwood Staircase & Hardwood Floors Throughout. No Carpet In The House. Main Floor Office Space. Combined Living & Dining Room W/Gorgeous Hardwood Flrs & Walk-Out To Balcony Through Double Doors. Modern Eat-In Kitchen With Backsplash, Breakfast Bar & S/S Appliances. Spacious 3 Bedrooms W/Hardwood Floors On Third Level. Simply Gorgeous! 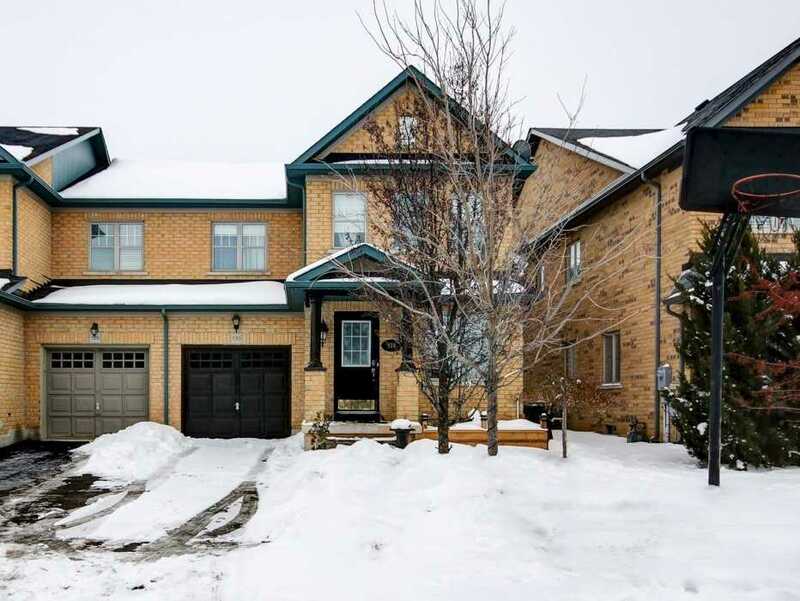 Mattamy's Ravenswood Model 3390 Sq Ft Located On 50X98 Ft Lot W/Escarpment Views.  Over $100K (Aps) Spent In Quality Upgrades Incl 9Ft Ceilings On Main & Upper Level, Hardwood Flrs T/O, Hardwood Staircase, Led Pot Lights & Prof Painted. Sep Living & Dining Rms. Grand Family Rm W/Gas Fireplace, Bay Window & Pot Lights. Gourmet Kitchen W/Quartz Counters, S/S Appliances, Backsplash, 3 Windows & Sep Breakfast Area W/O To Oasis Backyard W/2 Patios. Brand New! 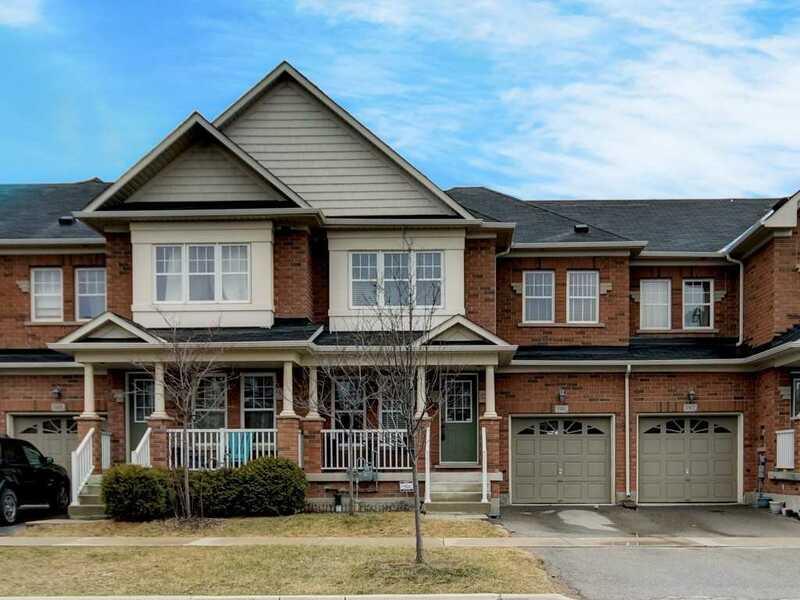 Never Lived In Stack Townhouse Located In The Heart Of Milton Close To Milton G.O Station. 2 Bedrooms 3 Washrooms W/Open Concept Floor Plan Is Upgraded T/O W/Builder's Quality Upgrades. 9Ft Ceiling On Main Level, Laminate Floors Throughout. Eat-In Kitchen W/Breakfast Bar, Quartz Counters, Backsplash & Stainless Steel Appliances. Master Bedroom W/Large Window, Walk-In Closet & 3Pc Ensuite Incl Glass Shower. 2nd Bedroom W/Large Window & Closet. This One Is A Show Stopper! 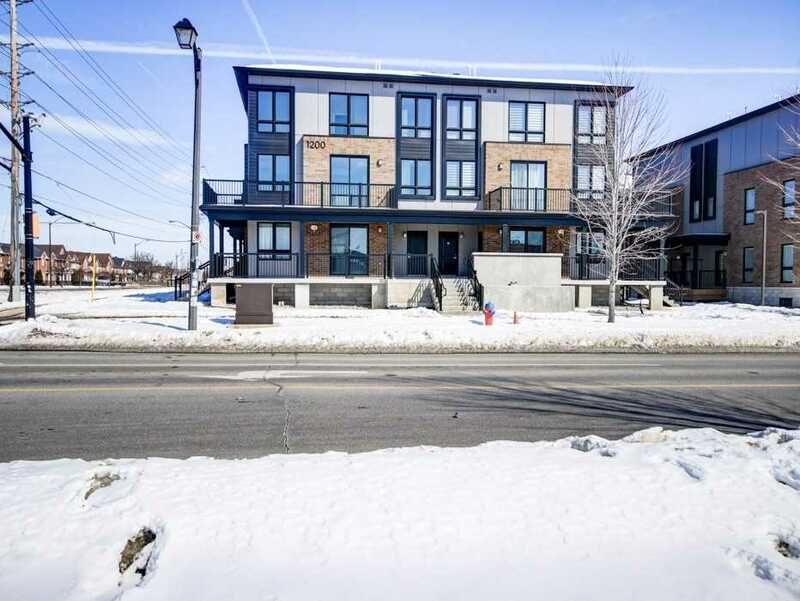 Mattamy's Popular 'Hayden' Model In Htv On Huge Oversized Lot Siding Onto Greenspace & Located In The Back Corner Of Quiet Child Friendly Street. 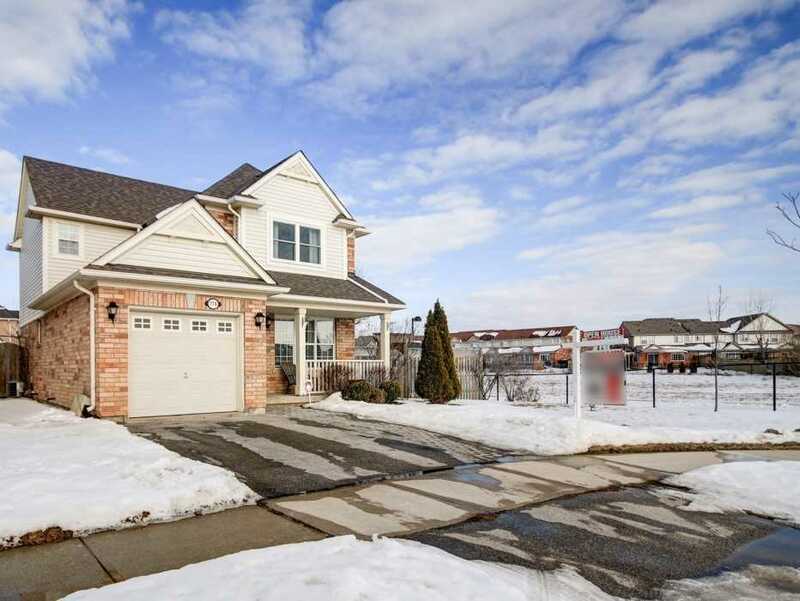 Lots Of Upgrades & Extras Including Fully Finished Basement, Hardwood Flrs, Kitchen W/Backsplash & Walkout To Backyard, Fully Fenced Backyard With Interlocked Patio, Large Porch, Beautiful Landscaping, Inside Access To Garage, Double Wide Driveway. Master With Ensuite & Walk In Closet.